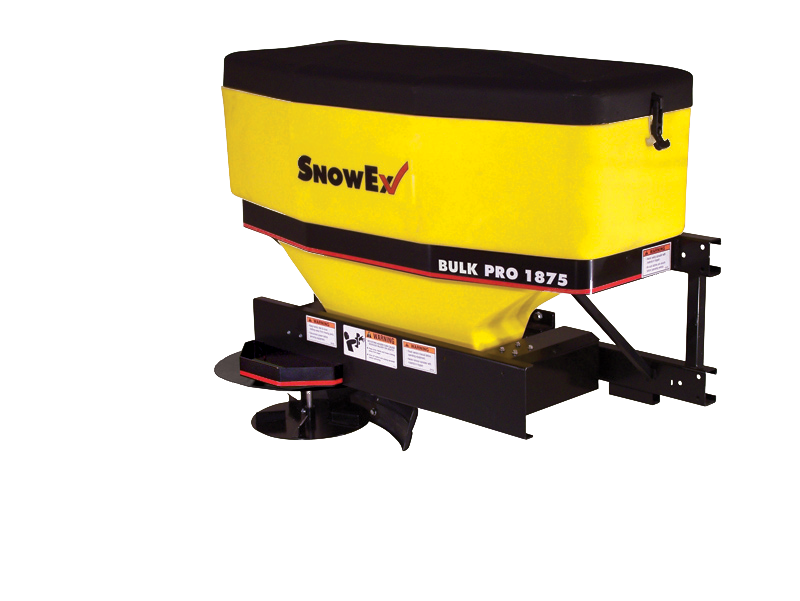 Bulk Pro™ tailgate spreaders are ideal for commercial snow and ice contractors in Elizabeth who maintain parking lots, roads and driveways. The spreaders come standard with a compact, dual variable speed control so operators can adjust the material flow rate and the spinner speed independently. Available in 5.25 cubic feet and 9.0 cubic feet, these spreaders are intended for use with pickup trucks, SUVs and tractors.